The Pure Wool Moisture Protector Mattress Pads has been discontinued. 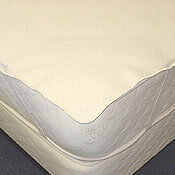 Pure wool mattress pads provide natural moisture protection. Safe, Healthy, All-natural moisture pads made from pure felted wool. Full range of sizes Twin, Twin XL, Full, Queen, Eastern King, Cal King. Machine washable. Our pure wool moisture pad is perfect addition to any bed. This wool mattress pad is felted and offers all natural moisture protection to your mattress while providing you with a dry and comfortable sleeping environment. Wool is naturally resistant to fire, bacteria, mold, dust mites and water. These properties make wool an ideal sleeping surface that naturally protects you and your bed from moisture and allergies. This wool moisture pad is a great alternative to vinyl and laminated mattress protectors which are made using chemicals and synthetic materials. This wool pad is as pure as can be. The wool is sheered from free range sheep that are antibiotic and hormone free and no treatments or plasticizers are used in the creation of the final product. 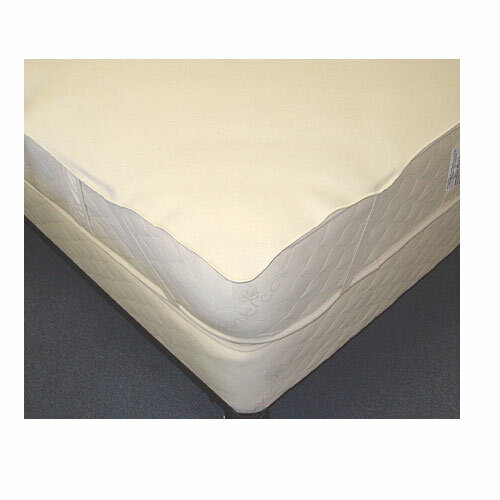 Wants to naturally protect their mattress from moisture and provide a dry sleeping environment. Wants a mattress pad that is safe and healthy. Manufactured all-natural without the use of chemicals or dyes - No carbonizing, mothproofing or shrink proofing is used. No sulfuric acid is used in cleaning the wool, instead it is combed to retain the purity, yet provide a clean product. They can be machine washed in cold water, delicate cycle, air dry or lay flat. Do not machine dry or place in direct sunlight. Only wash if soiled. Place pad on top of your mattress. 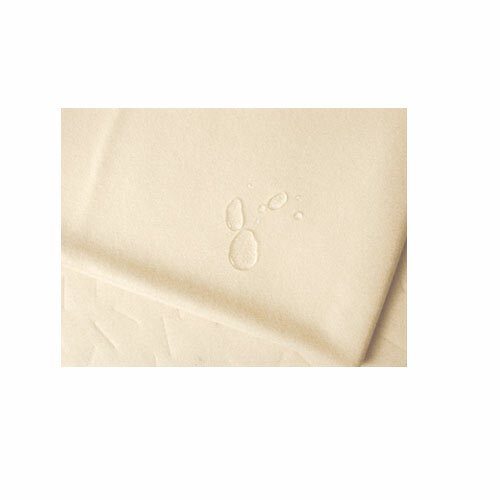 We recommend the use of an cotton mattress pad on top of the moisture protector pad for additional moisture absorption (especially for leaky babies or bed wetters). Remember, wool is moisture resistant and not waterproof. 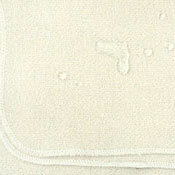 Unlike waterproof pads where wetness will spill onto the floor, wool will eventually absorb the wetness. Made from untreated wool from Pacific Northwest free range sheep. The sheep are not treated with antibiotics or hormones. They free range graze on lush fields that are not treated with pesticides or herbicides. The wool is felted and cut to size in the USA. Straps are made from natural elastic.